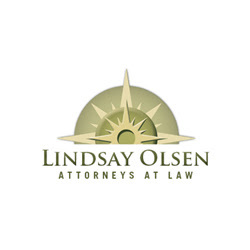 Lindsay Olsen PLLC's attorneys has vast legal knowledge and experience in divorce, adoptions and paternities, estate planning and probate. Serving to the communities of Silverdale, WA area. Contact us today for a free initial consultation.